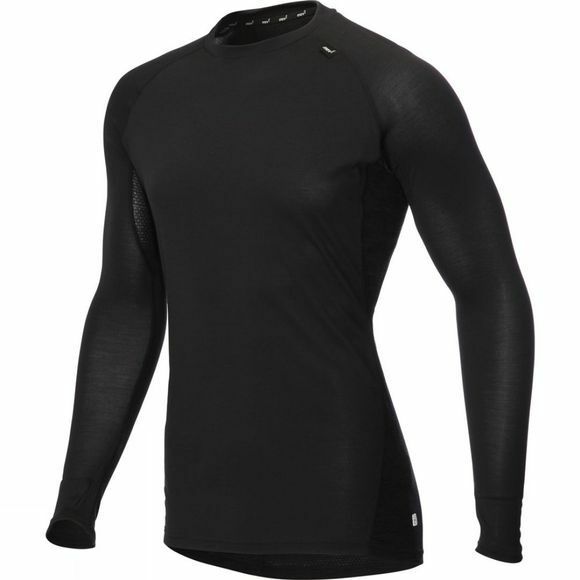 Stay warm when running in colder conditions with this Long Sleeve Merino Base Layer. 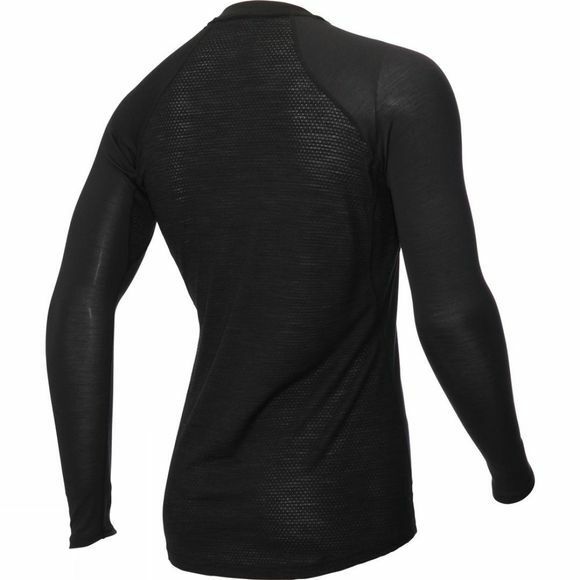 The AT/C MERINO LS is a next-to-skin, long sleeve base layer that wicks moisture away from the torso, while also retaining body warmth on cold days. Merino wool delivers the ultimate in comfort.